Windows Live is a collection of online services and software applications from Microsoft which operate independently or combine seamlessly to offer an enriched online presence for the end user or group. 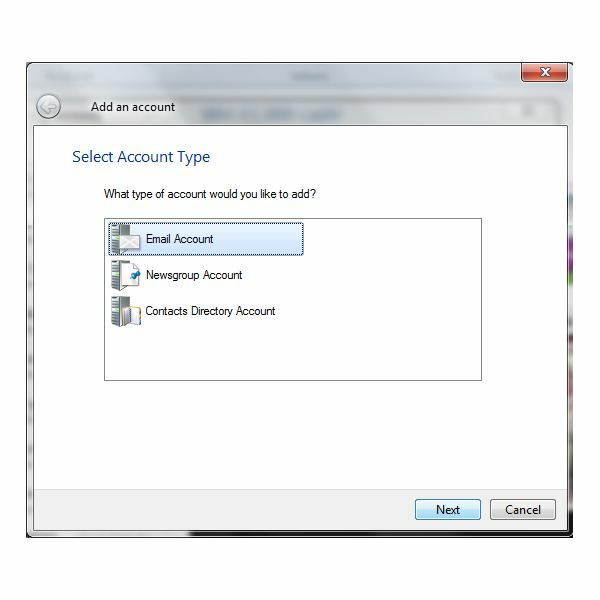 Windows Live aims to ‘Connect, Share and Protect’ and as such the product and service portfolio covers many PC user requirements. 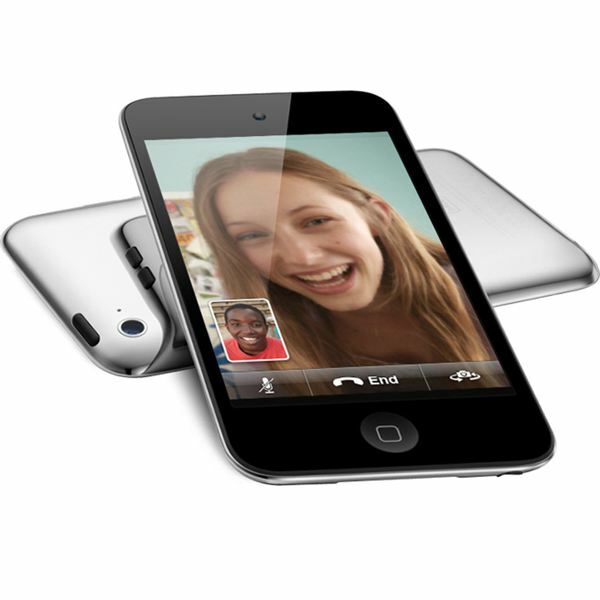 From Windows Live Messenger, Photo Gallery, Spaces, OneCare, Hotmail and Writer. In this topic we take a look at the very latest developments in the Windows Live suite, and explore those services that are well established. Offering hints, tips and troubleshooting techniques to help make your PC and web presence run safer and faster, while giving you control over your shared resources and communications. Windows allows you to create your on online environment with Windows Live Space. One of the best ways to customize your space is by using free backgrounds for Live Space. Almost all types of backgrounds can be used. 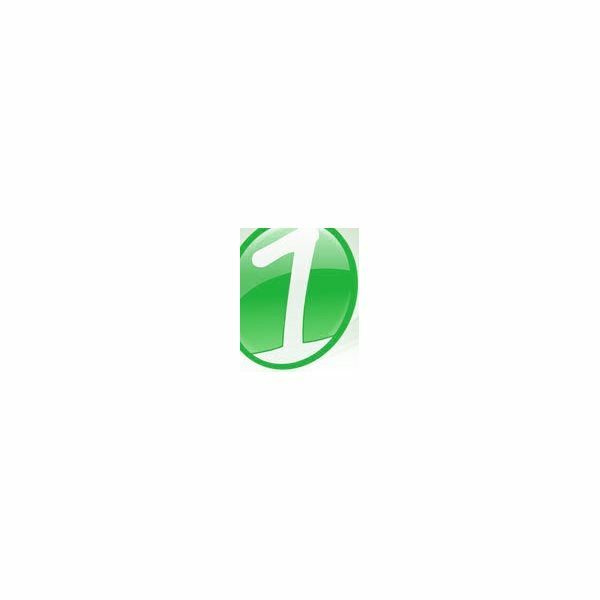 Windows Live OneCare provides an all-in-one solution for your system’s security needs. If issues arise, you can easily get online help with Windows Live OneCare. Online help is available straight from the program itself. One of the best parts of Windows Live is staying connected with friends, family and co-workers, not to mention meeting new people. By using the Windows Live person finder, you can find people based on email, social networks and other criteria. 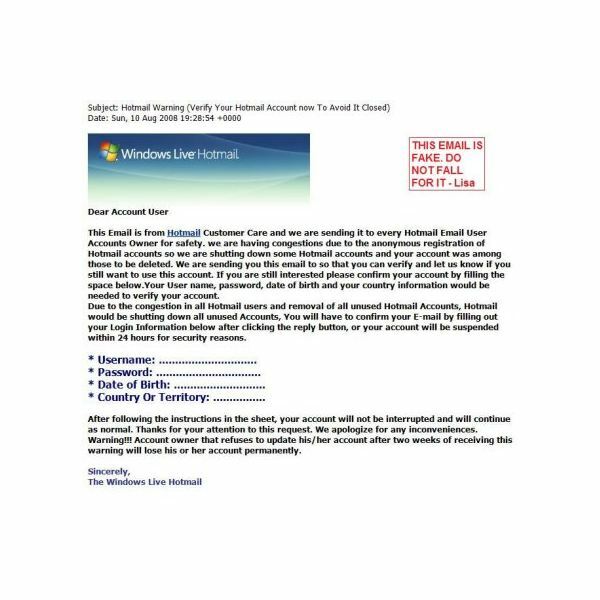 “Would you like to earn millions of dollars a day making pigs fly?” If you’ve seen one of these emails from someone you know who has better sense, they may be a victim of a Windows Live Hotmail virus Here’s how to avoid the same trap. 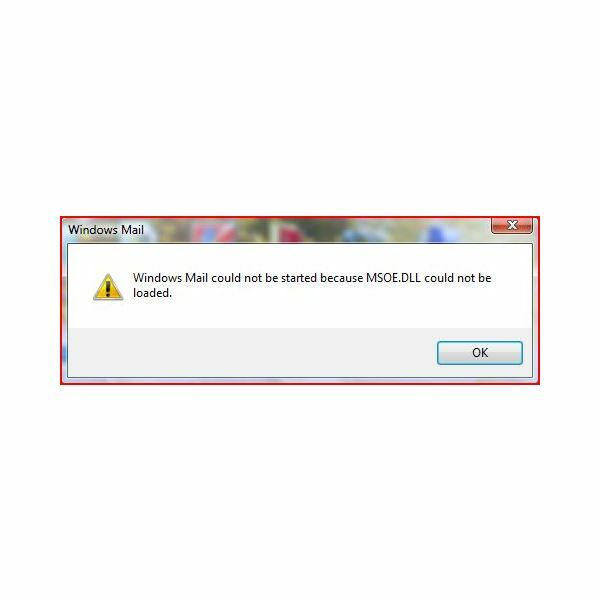 Are you an XP or Vista user with problems starting Windows Live Mail? Try these steps. 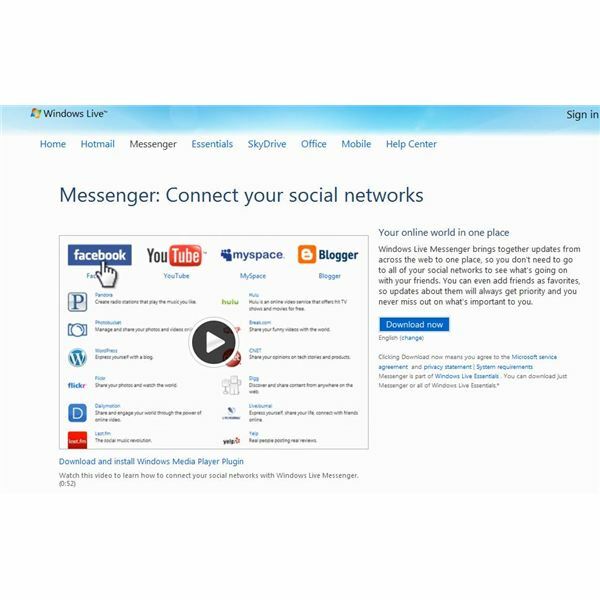 Windows Live Messenger should run without any problem – but there are situations when various local, remote and network problems might prevent access. 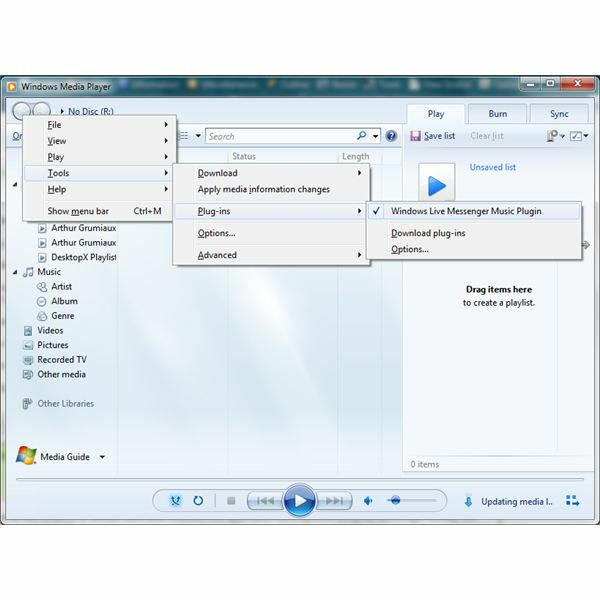 If you’re using Windows Media Player and Windows Live Messenger at the same time, why not update your friends with which tracks you’re listening to? 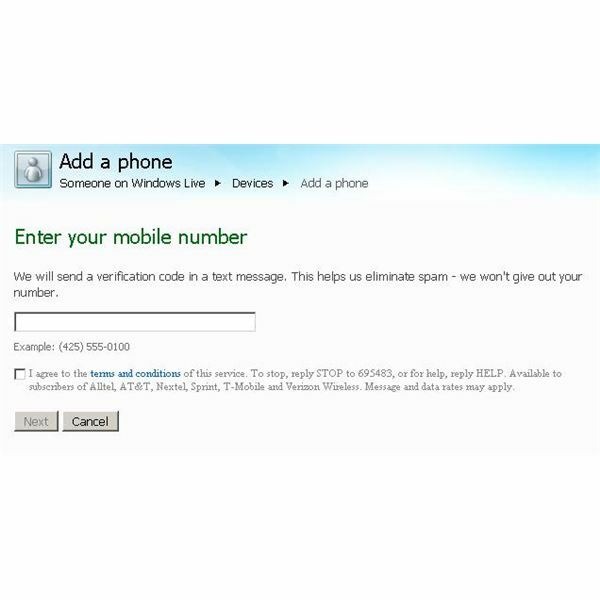 Do so using Windows Live Messenger and WMP plugin. 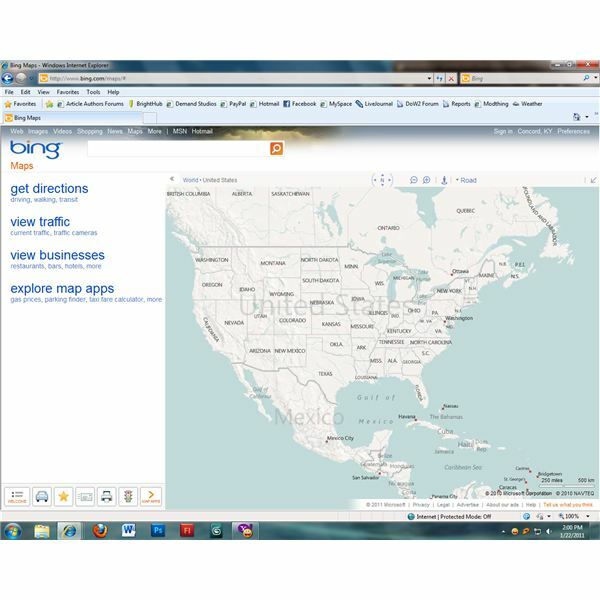 Windows Live Local Maps, also known as Bing Maps, is a map and directions service by Microsoft. Users can view maps, get directions, and use add-on apps that show information such as traffic flow and gas prices. Windows Live Local Maps was rebranded when Windows Live Maps merged with Bing. With both Microsoft and Apple having a big stake in the market, users are trying to figure out to combine both their iProducts with their Windows products. 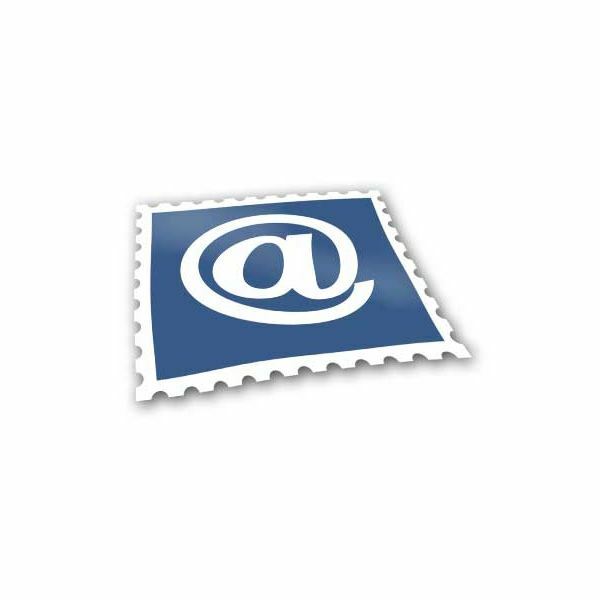 In this article, learn how to set up and access your Windows Live email using the iTouch. With Windows Live Mail calendar you can sync with mobile devices and computers anywhere, thanks to your Windows Live account! Fake Windows Essentials is one of the many malware doing rounds on the Internet. This article talks about the malware and helps you remove it if already installed. 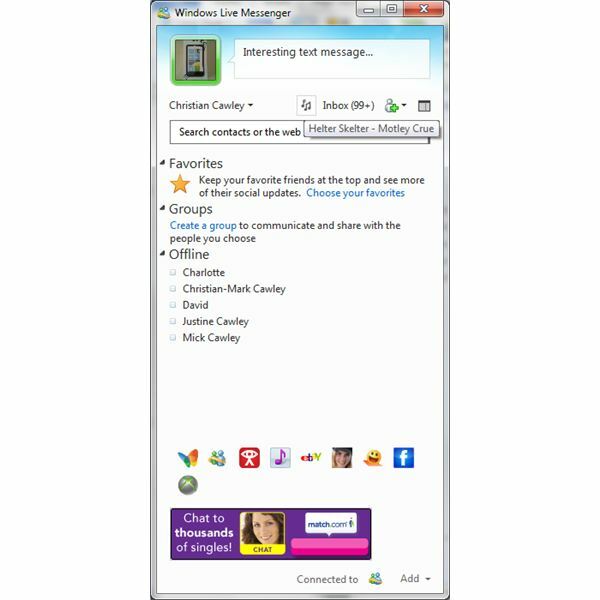 In 2006, Microsoft decided to revamp their existing MSN spaces to Windows Live Spaces with new and improved features. Amazingly, Windows Live Spaces received around 27 million visitors during the 1st month. Let’s get an insight on top 5 live spaces gadgets that have been keeping Microsoft so busy. 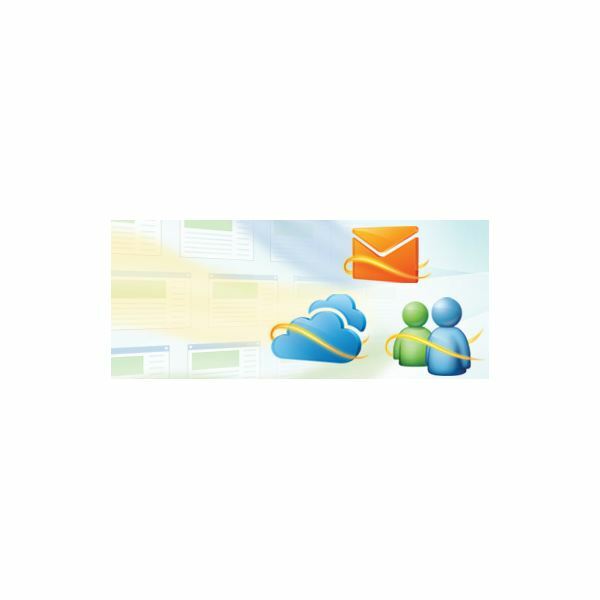 Windows Live Mail users can take advantage of the mail client to synchronize their IMAP email accounts. Microsoft offers Windows Live online services and similar but enhanced services as Microsoft MSN services. Windows Live is integrated in the Windows 7 operating system allowing users to take advantage when needed. 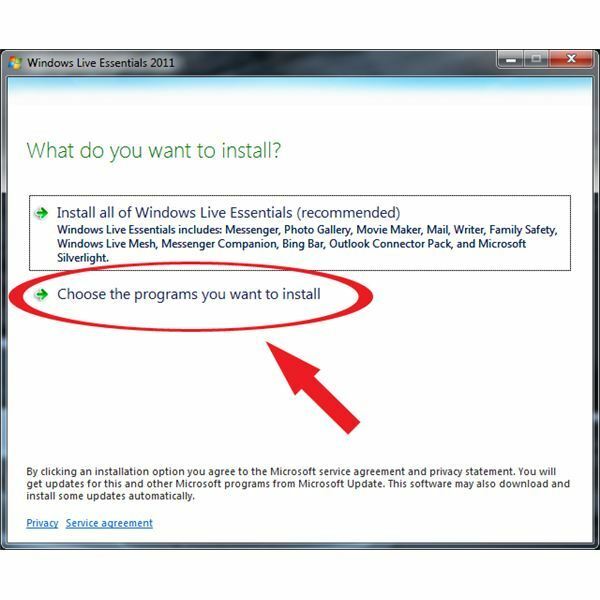 Uninstalling Windows Live Essentials is not as tricky or difficult as you might think. Basically you have three options to uninstall it: use Control Panel, Windows Live Installer or a third-party utility. 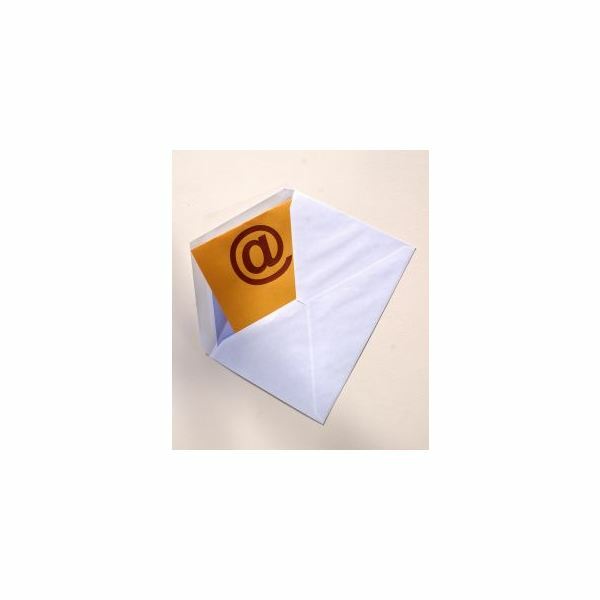 You may be confused by the name “Windows Live E-mail.” Does it refer to the Windows Live e-mail client in your Programs list, or your Windows Live Hotmail account? Learn the difference between the two and ways to get the most out of both options. Sometimes when you open up an email the first thing that pops out at you is a blue hypertext transfer protocol link. Blue, in the default mode, means that this is an active link. Active links can be dangerous, especially if you do not know who the sender is. 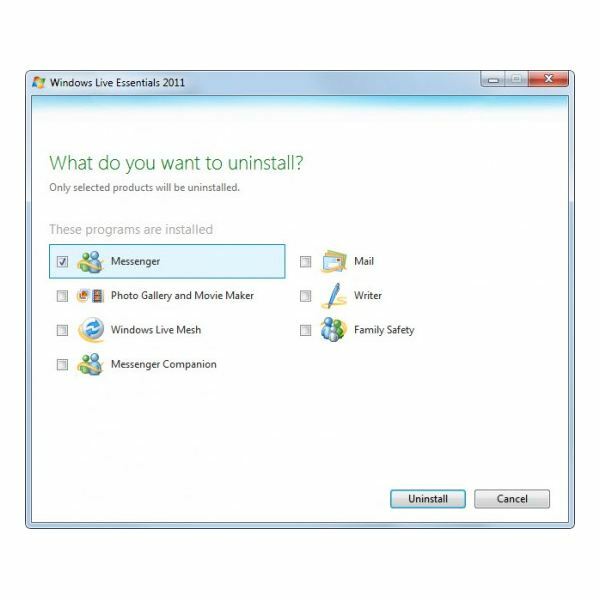 How to uninstall Windows Live Messenger? You want to remove Windows Live Messenger from your computer because you don’t like it or it’s not working, but you really do not know how you can do this? Don’t worry! If you want to remove the program from your computer, follow the steps below to do that. Are you looking to install Windows Live Writer? 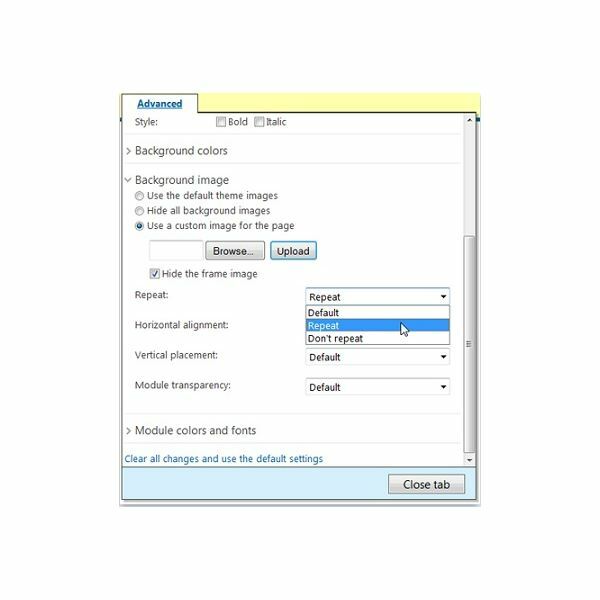 Would you like some tips on how to set it up and use it to simplify your blogging experience? This handy guide will take you through all the steps you need to get started with this free and easy to use desktop blogging platform. 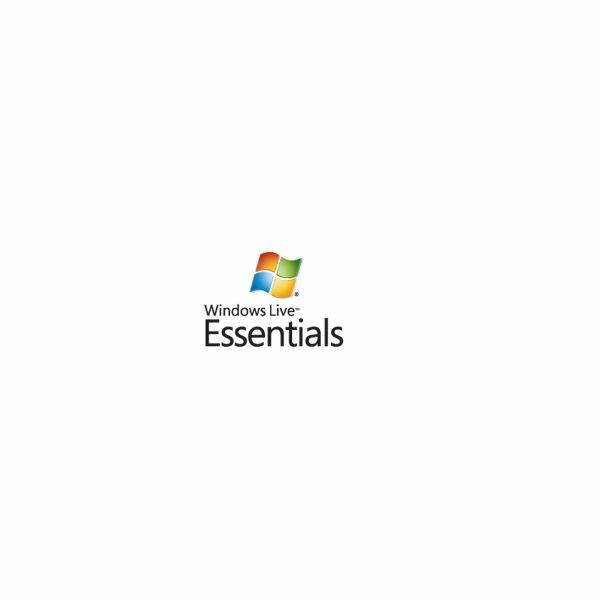 Windows Live Essentials is one of the newest upgrades to that of the Microsoft operating system, allowing for more access to many of the features that Microsoft offers. In this combination, changing your nickname on Windows Live Essentials Messenger 2011 is not only easy, but web wide.